Canadians who have been prescribed medical marijuana could one day see their insurance company footing the bill, experts predict, following the introduction of new Health Canada rules that allow for the sale of cannabis oils. 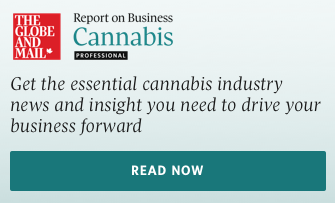 However, medical marijuana producers still have one major hurdle to overcome before insurers begin routinely funding the drug – cannabis currently doesn't have a drug identification number, known as a DIN. "The evidence is very circumstantial – not your typical 10-year, double-blind study that doctors and big pharmaceutical companies like to see," Malik said.